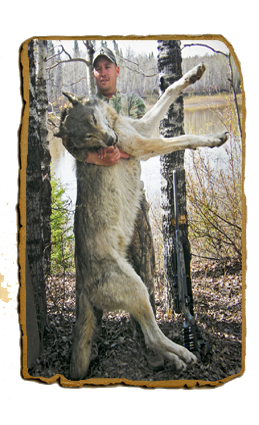 Wolf Hunts by Shadow Creek Outfitters can be very rewarding with the opportunity of taking more than one wolf in Alberta, Canada. 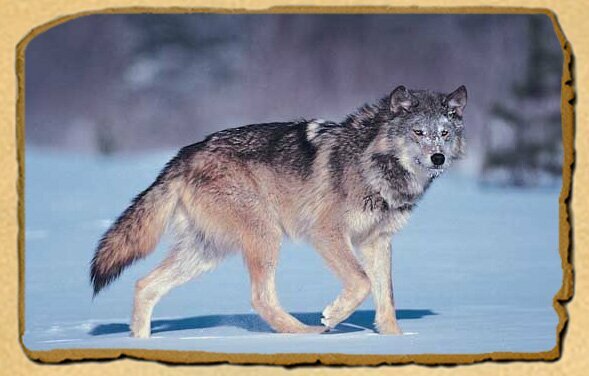 The wolves in our hunting area tend to be a mix: black to white with many tones of grey. 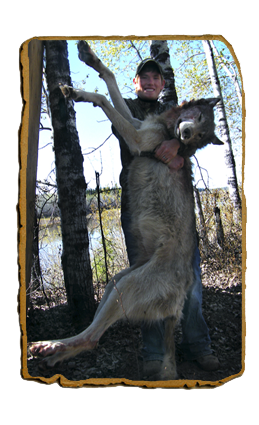 Our Wolves have skulls in the 17-18" range and can weigh well over 100lbs. These intelligent predators make a great trophy!! 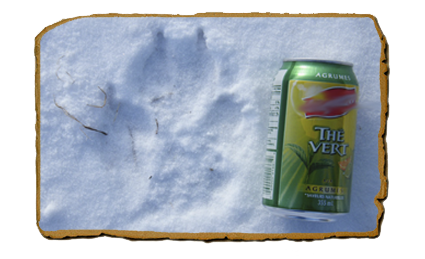 Our Wolf hunts run throughout the months of January and February as this is the best time of year to hunt these predators. We use bait, spot-and-stalk, and calling. At this time of the year there is snow so we travel by snowmobile while hunting. We expect kill percentages of about 50%. Henry Giles (your Outfitter) has 10 regions that he likes to conduct these hunts in and scouts them before every season to see where the best results can be had for the year. Ranked 6th in the World!!! This trophy harvested by John Bartholomew of Utah scored 17 15/16 inches and was ranked 6th in the world by SCI in 2009. 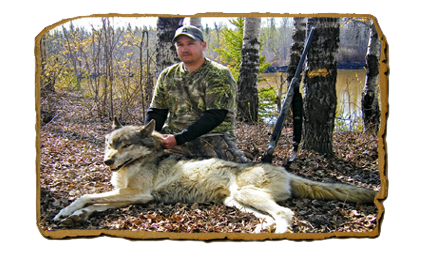 We use a popular lodge for our Wolf hunt accommodations and typically have a limited number of hunters in each group.